It's fall again and that means it's time for our annual Client Appreciation Oyster Roast! 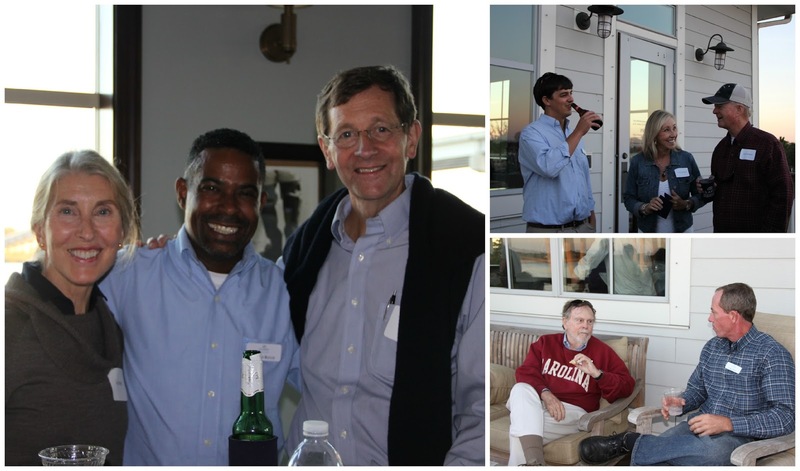 Despite the torrential rains and horrible flooding across the Lowcountry a couple of weeks earlier, the skies cleared just in time for our annual gathering at the St. Johns Yacht Harbor. The weather was perfect and we enjoyed a great evening on the deck with delicious oysters from Charleston Oyster Company, food and bar service by Duvall Catering and of course the wonderful company of many of our clients - past and present. Thanks to everyone who attended this year's event and we look forward to seeing you next year!